Back in the 90s, companies tried making virtual reality a thing, most notably Nintendo, whose Virtual Boy was so distasteful that it caused people to abandon the entire category for the next 20 years. But then in 2016, headsets from Oculus and HTC/Vive showed that the VR experiences people had been writing about in scifi books for years were finally within our reach. 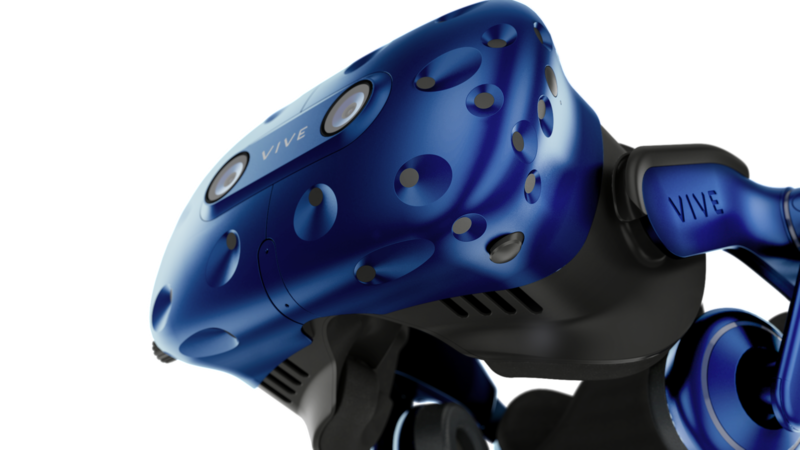 That brings us to now, at CES 2018, where Vive is taking the next step forward in VR with the new Vive Pro head-mounted display and Vive Wireless Adaptor. The biggest improvement on the new Vive Pro is new AMOED display sporting a combined resolution of 2880 x 1600, which is 78 per cent denser than what you get on the current Vive. This should result in a less obtrusive “screen door” effect that’s caused by lower-resolution screens. 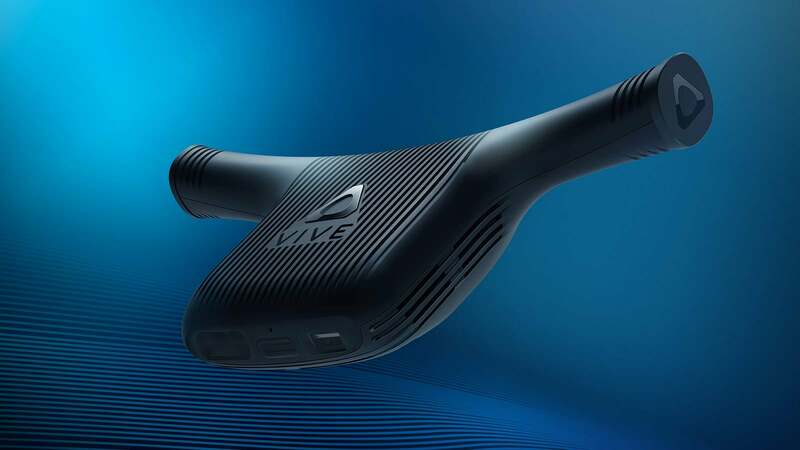 Additionally, the Vive Pro will also now feature built-in headphones with their own dedicated amp, dual mics, and a redesigned headstrap for more comfortable marathon VR sessions. Vive is even adding a second front-facing camera to the Pro, so that developers can better integrate AR features into the headset's range of functions. These spec bumps sound great, and are an expected upgrade for a platform has been on the market for little under two years. But the thing that is going to take VR to the next level is the Vive Wireless Adaptor, something that was originally teased as a prototype made by TPCast at CES 2017. This little wishbone shaped box has the power to completely transform the modern VR experience. No longer will you have to worry about tripping over cords or yanking the guts out of your PC if you walk to far away. You can freely immerse yourself in a whole other world, without needing to settle the reduced fidelity and graphics from a mobile based VR headset like a Samsung Gear VR or Google Daydream. Unfortunately, this is all kind of speculative, because I haven’t had a chance to try the new Vive Pro or Wireless Adaptor out for real, yet. But since I’m currently at Vive’s press event waiting for my turn to test the devices, check back soon updated impressions. There’s no official information yet on how much the Vive Pro will cost, or when it will be available. 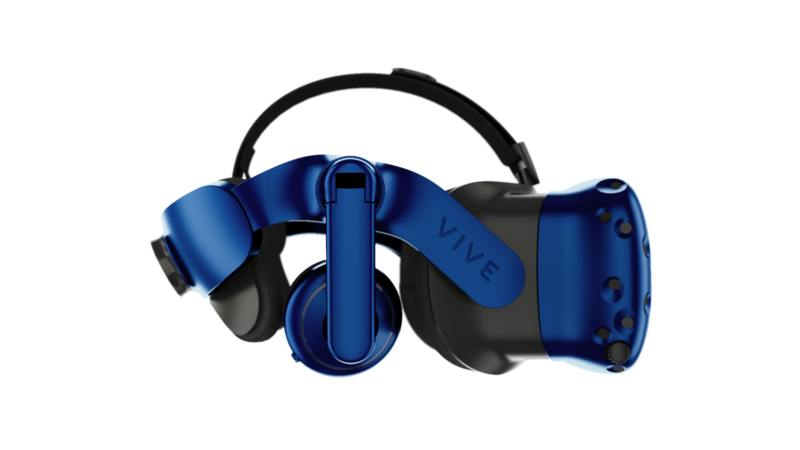 However, Vive has said that the Wireless Adaptor will be available sometime in Q3 2018.